Guatemala is like the eternal spring country because whole year is spring as weather goes between 17 and 24 degrees the whole year. Guatemala is a multicultural nation with over 23 different languages (21 Mayan and 2 non-Mayan) spoken in the country. This fascinating Central American country is known for incomparable ancient ruins, colorful highland markets, graceful churches and landscapes of expansive stretches of rainforests. Here are 10 of the best places to visit in Guatemala. This is a place where you can see women making textiles. It’s a difficult craft to learn as it takes around 15 days to complete a single textile product. 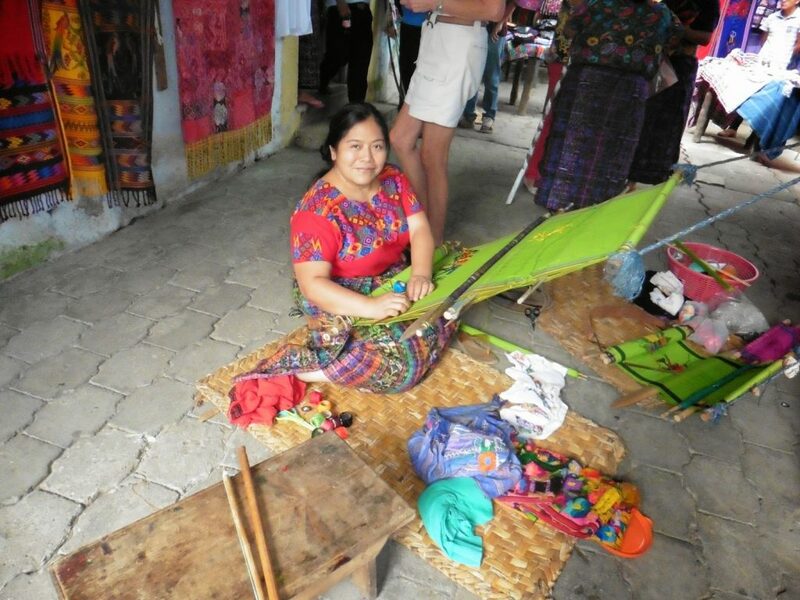 Guatemala is famous for its colorful textiles and San Miguel Dueñas is the place you can enjoy women making colorful textiles in their own hands. 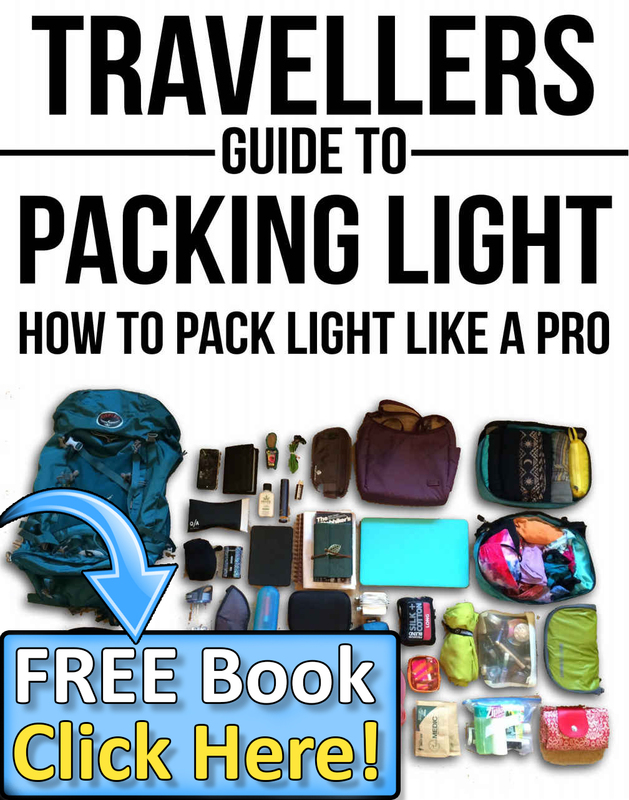 This can very easily become one of the most beautiful places on earth you never heard of. It is in fact, an amazing place with natural, green pools, emerald lagoons, and dozens of cascading turquoise. You can take part in amazingly exciting things to do like cliff diving, bridge jumping, and cave swimming. 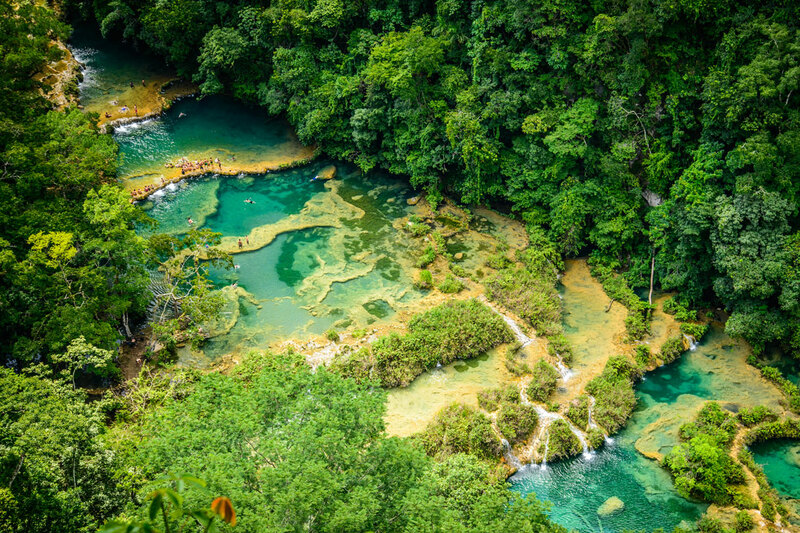 Thus, the charms of Semuc Champey are among of the finest reasons to visit Guatemala. 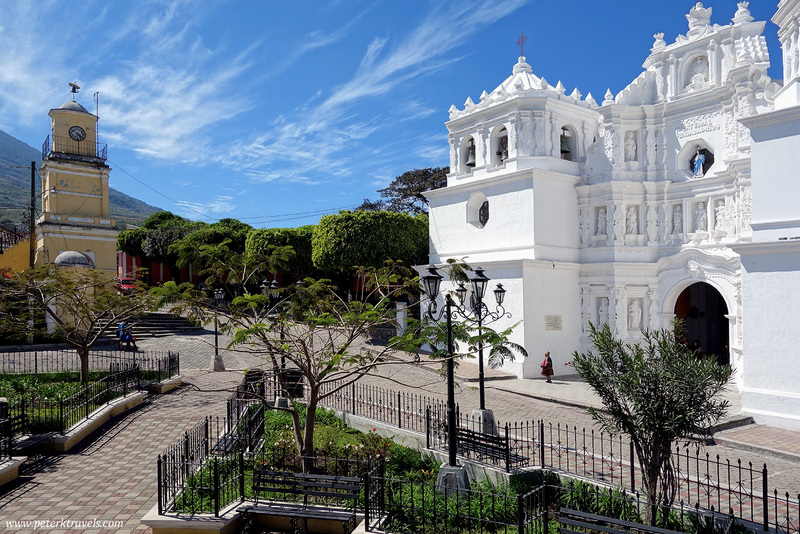 Ciudad Vieja is a municipality in Guatemala known for its serenity and the Municipal Palace. The facade of the church of Ciudad Vieja is a treat to watch. So, make sure you don’t miss out this beautiful small municipality. 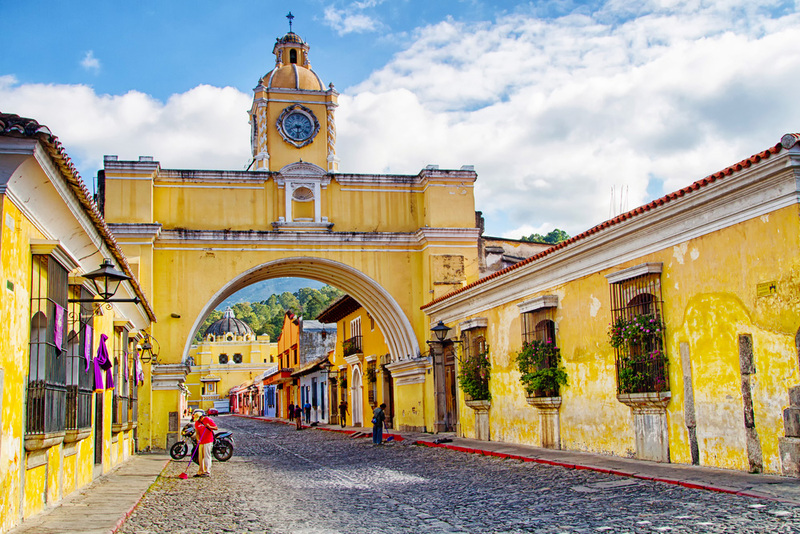 Antigua Guatemala is a beautiful place with cobblestone streets. It is a fascinating place to enjoy Guatemala’s best coffee, see volcanoes and scroll around its beautiful buildings. 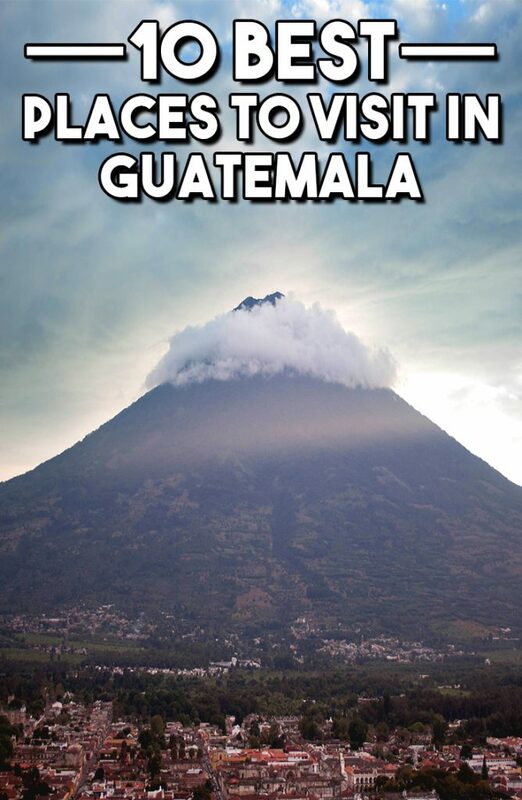 Be the first to comment on "10 Best Places To Visit In Guatemala"